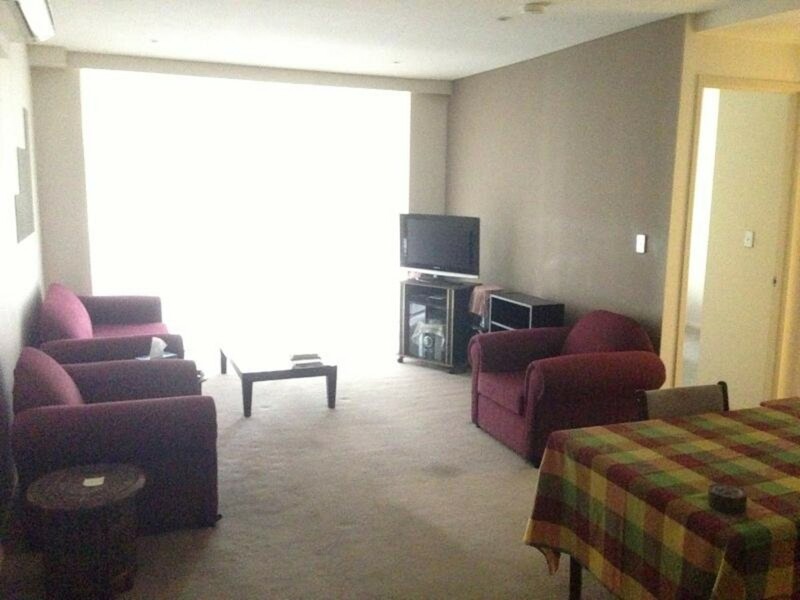 Furnished one bedroom apartment in Waterloo. 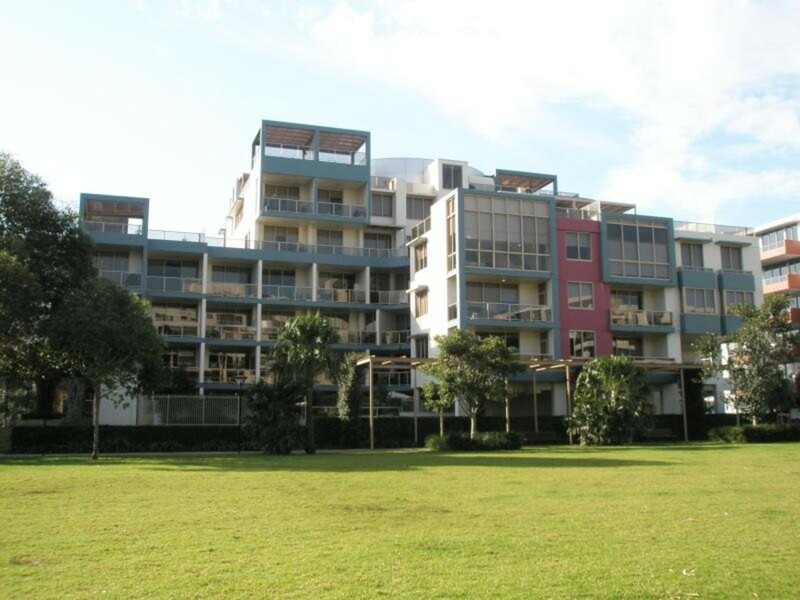 This bright Furnished one bedroom apartment is located on level 6 of the JEWEL Building. It features large open plan living/dining/kitchen area with stainless steel appliances and gas cooktops interiors. 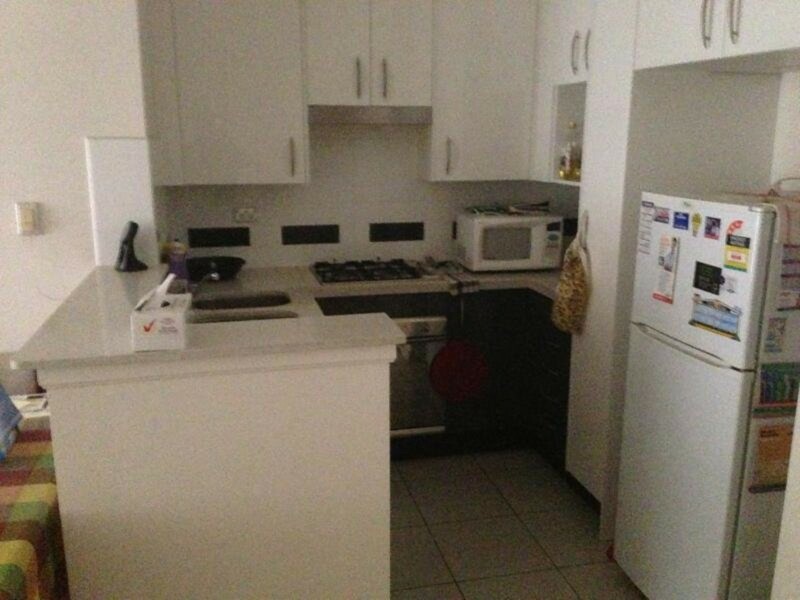 The internal self contained laundry and ducted air con are applicable. Indoor Heated pool/Gym/Spa in the complex. BBQ/Entertaining facilities are also available. Close to public transports, school and shopping center. 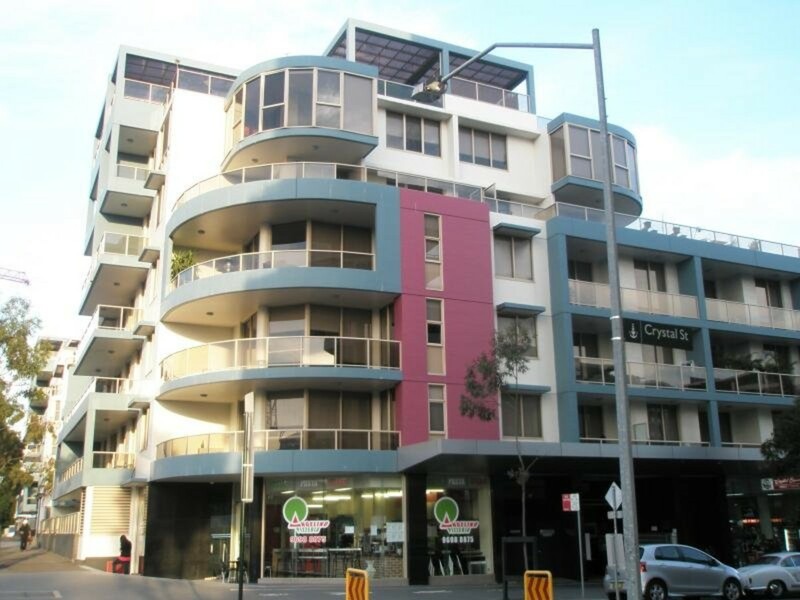 Please call Crown Square Management on (02) 8399 2168 for inspection.